Blame the US, not Putin, for undermining unity in Europe. 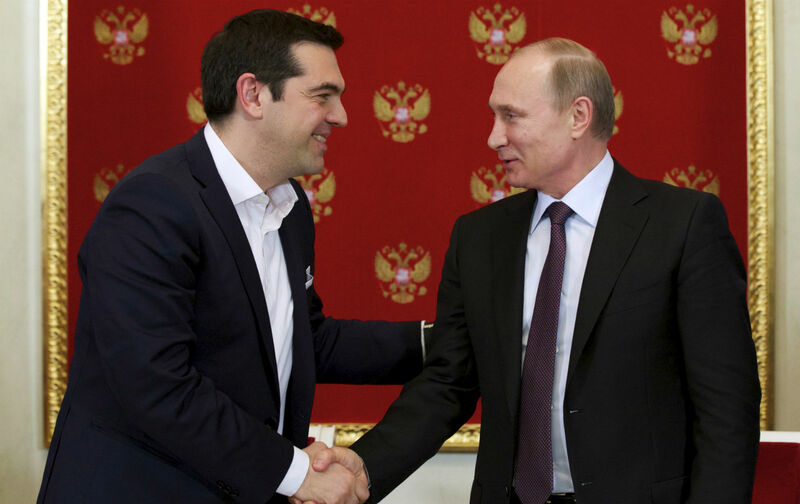 The New York Times ran a front-page article on Tuesday accusing Putin of currying favor with Cyprus and Greece in an effort to secure their votes against renewing sanctions. Later that day, The Nation’s Stephen Cohen said on The John Batchelor Show that while it’s true that Putin hopes to find support in Europe’s “soft spots,” the tone of the Times’s headline—”Waving Cash, Putin Sows E.U. Divisions in an Effort to Break Sanctions“—misleadingly places the blame on Russia for the current disunity in Europe. “It’s not Putin who split Europe. It’s American policy,” Cohen said, adding that Europe needs Russia for its own economic prosperity. He also discussed the continuing efforts of US leaders to undermine the Minsk II negotiations, which, he said, are crucial to lasting peace in the region.